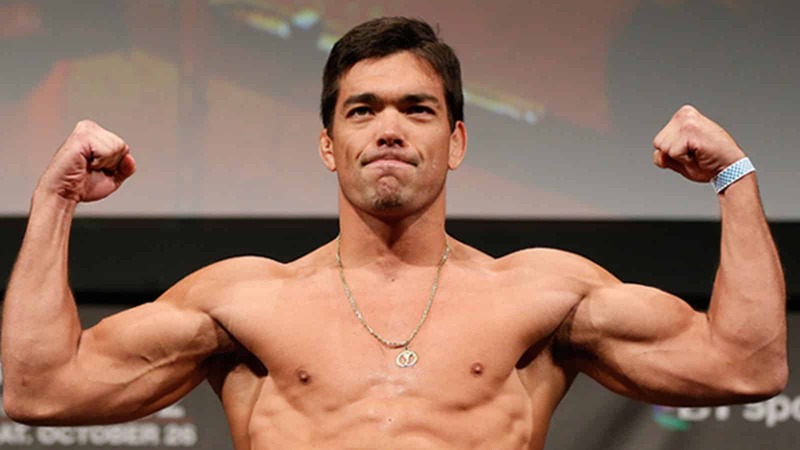 Lyoto Machida has gone from one of the most exciting fighters to watch to one of the most boring. Once a fighter with an undefeated streak loses, that’s wen you have to start paying attention, because that is when you will see what that fighter is really made of. Lyoto looked like an MMA puzzle that couldn’t be cracked. He has a unique style and an attitude that, while not cocky, certainly was very confident (as he should be) of his abilities and the record he had produced. Enter Mauricio “Shogun” Rua. Before Shogun Lyoto looked every bit the $200,000 dollar fighter he was, not the case anymore. Lyoto has been figured out and has become a glorified card filler. 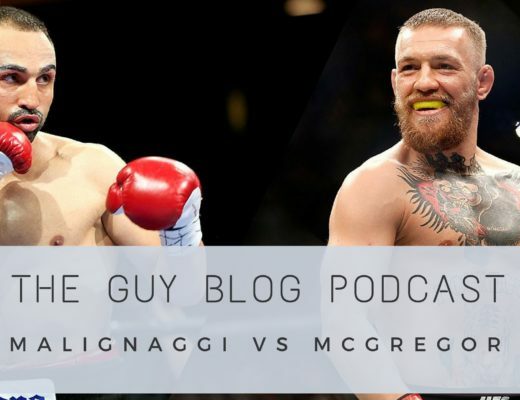 A fighter with name recognition that we want to believe still has enough left to be a force in his respective division yet has not been able to put a string of dominating victories together since late 2009 (seriously). Lyoto beat Shogun the first time they met to defend his championship title. via unanimous decision. Since then, well since then he’s 3-3 with a couple of ugly loses and a couple of decent wins. However the fact that he beat Dan Henderson via split decision in a pretty boring fight showed a lot to us about where The Dragon is right now. Sure, you have to respect Hendo’s KO ability, the one punch sleeping pill he carries in his right hand demands it, but to respect his ability and to fear it are 2 different things. Lyoto, like any elite fighter, wants to keep his status as one of the elite fighters in his division and he knows that too many ugly loses (like the one to Jon Jones) will diminish his worth as a fighter, and obviously won’t do too much good to his self esteem. But he needs to evolve, yes, the division seems to have figured him out somewhat, but it’s also his fault that he hasn’t changed and grown his game out enough as to keep him racking up the W’s. Anderson Silva, Jon Jones, Georges St. Pierre, these are fighters that have had success over a prolonged period of time. Sure, it is because they are elite, but it’s also because they continue to prepare and look for new techniques to add to the game plan. Everyone and their mother knows what they can do and what they’re basic strategy is going into a fight, and yet they still continue to confuse their opponents. Lyoto needs to remember, more than half his victories have come via decision (10 of 19). Yes, you can grind out victory after victory via decision but it will cost him in championship opportunities. GSP is one of the best fighters of our generation, yet you still hear fans complain that they want him to finish fights. That’s because fighters don’t get paid to fight, they get paid to put on a show. Hopefully Lyoto will not be back to his old self, instead I hope he will debut a new and improved Dragon that starts a new chapter in his already great career. What do you think guys/gals? Can Lyoto Machida become The Dragon again or is he just a star who is going to get good fights but won’t get to go to The Show again? COMMENT BELOW.